51n4e is a Brussels based international practice that concerns itself with matters of space production i.e. architecture, urbanism, design and spatial analysis. The office is lead by 3 partners: Johan Anrys, Freek Persyn and Peter Swinnen. 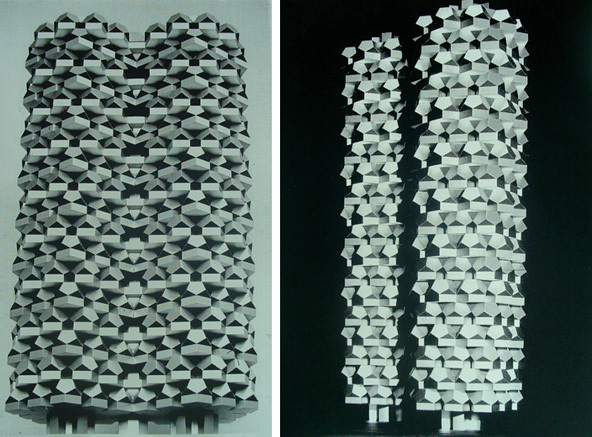 The project C-Mine has been nominated for the 2011 European Union Prize for Contemporary Architecture – Mies van der Rohe Award. Based in Brussels, Rotor is a group of people sharing a common interest in the material flux of materials in industry and construction. Rotor represents Belgium’s French Community at the 12th International Architecture Exhibition of the Biennale di Venezia. The catalogue of the exhibition was written by Rotor and crafted by the graphic studio Casier&Fieuws. 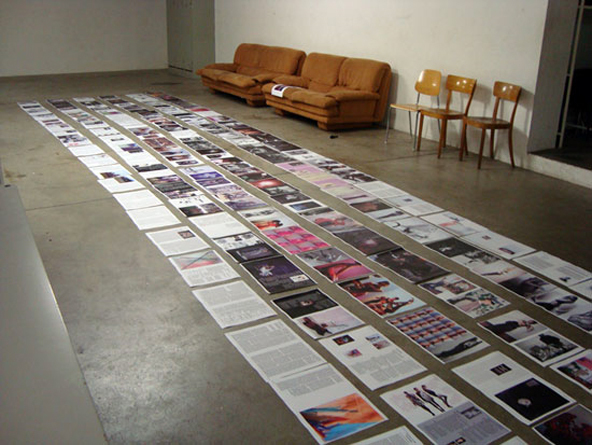 It is a fundamental part of the project, and can be read as an autonomous publication. 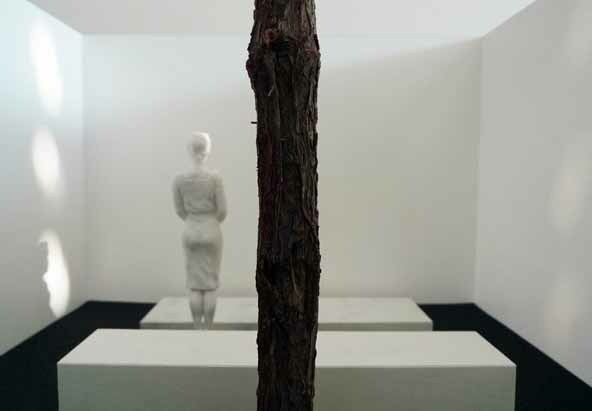 12th International Architecture Exhibition of the Biennale di Venezia. Belgian pavilion at the Giardini. 29.08.2010 > 21.11.2010. 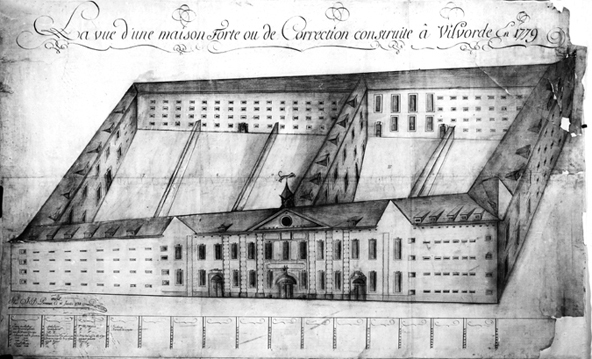 Le design graphique à l’échelle de la ville. Ce thème englobe plusieurs catégories de projets de design graphique: l’identité de la ville, la typographie, les panneaux, les posters, l’intégration des centres et des festivals culturels, les enseignes d’entreprise, la mobilité et la sécurité, les projets parallèles, le développement urbain… Sites Internet des intervenants: À 2 c’est mieux, Joachim Sauter, Anthony Burrill, David Ellis, Sophie Thomas, LUST, Willy Wong et Olivier Bastin. Brussels Design Forum. Flagey, Bruxelles. 01.10.2010. Le travail de Cyril Sancereau se concentre sur les notions d’images et de temps. Ses photographies fragmentent les déplacements et représentent un monde commun, sans lieux et sans identités, modifiables à volonté. Nouveau reportage en ligne: Stade de la Porte des Lilas. Présentation du premier numéro de Novembre, a magazine about Fashion & Contemporary Art for Switzerland, à la librairie du Centre culturel suisse de Paris, récemment transformée par le bureau d’architectes Jakob + MacFarlane. Creative & executive direction: Florence Tétier & Maxime Buechi. 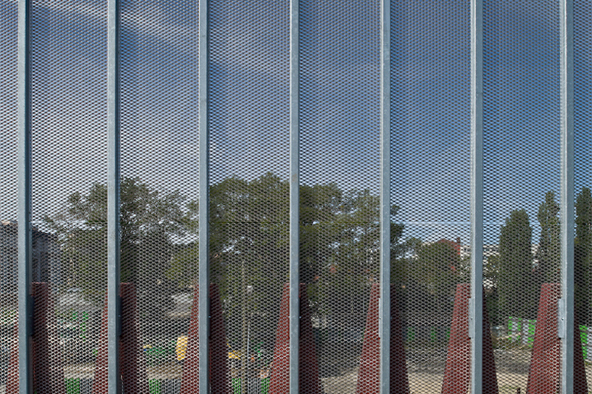 The Beta version of the new L’Escaut Architectures‘ website is online. L’Escaut will keep on filling the projects until late June. These projects are formulated through various practices. Within the studio, the team of architects works with people from the performing and fine arts (actors, directors, theatre designers, producers, etc.). 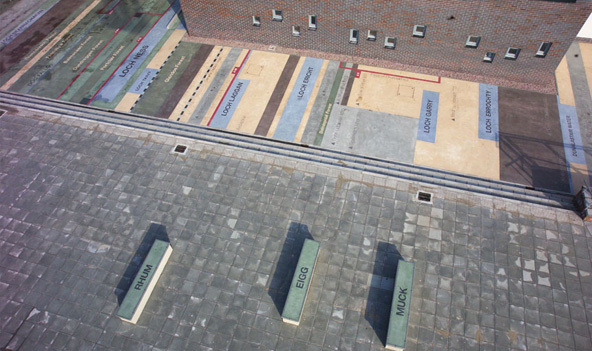 BIS71 is a new center for contemporary art on the Rijksweg Noord in Geleen. This is a space for contemporary artists of national and international origin, where lovers of art and architecture can meet. 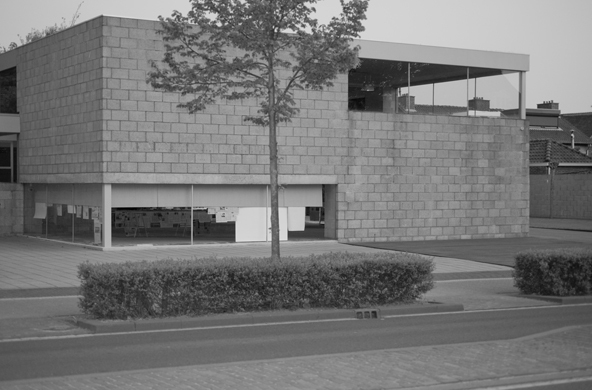 The opening exhibition is an installation by Rob Johannesma (Geleen, 1970) called Probability Space and it comprises walls with papers, newspaper photos and reproductions of them. BIS71, Geleen (NL). 30.05.2010 > 20.06.2010. The Centre Pompidou-Metz opens its doors for five full days. The 12,000 m2 cultural complex includes 6,000 m2 of exhibition space all contained under the roof. ARCHITECTURE: Shigeru Ban, Jean de Gastines and Philip Gumuchdjian won the international competition in 2003. GRAPHIC DESIGN: Logo and visual guideline by Donuts, the collective studio of graphic designers based in Brussels who created the identity of the last Biennale de Lyon. Centre Pompidou, Metz. Opening Days: 12.05.2010 > 16.05.2010. Greta Magnusson Grossman is celebrated in a large retrospective exhibition for the unique approach to Swedish modernism that she brought with her when she moved from Stockholm to Los Angeles in the late 1930s. The exhibition is designed by TAF and is produced in collaboration with R20th Century Gallery, New York. Arkitekturmuseet, Stockholm (SE). 10.02.2010 > 16.05.2010. Bonniers Konsthall presents a solo exhibition by the artist and architect Tomás Saraceno. 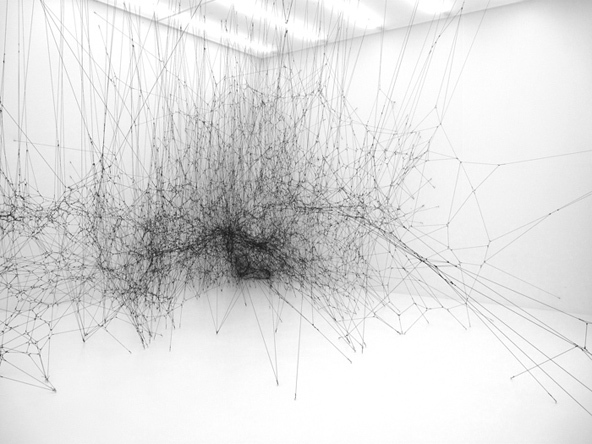 In collaboration with spider researchers and astrophysicists, Tomás Saraceno has spent several years developing the 400 cubic metre installation. The utopian installations combines science, art and architecture. 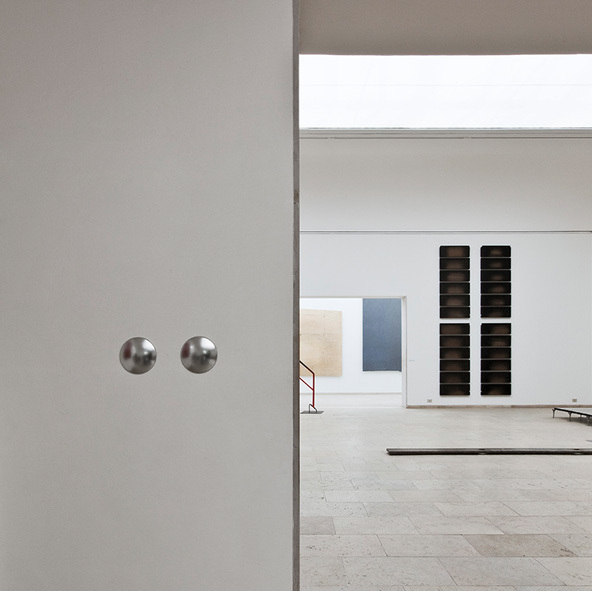 By inviting a guest artist every year, Bonniers Konsthall enables the creation of new works. Bonniers Konsthall, Stockholm (SE). 25.02.2010 > 20.06.2010.